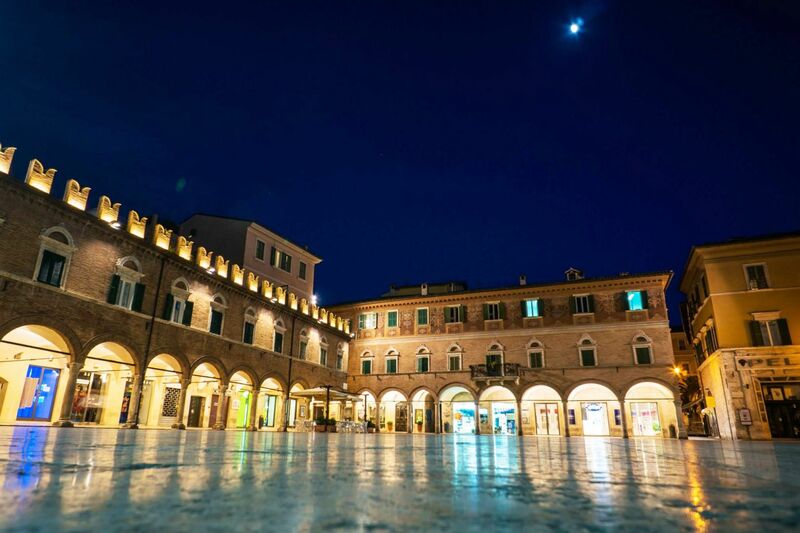 Ascoli Piceno is defined as the "warm-hearted city" due to the warm color of the slightly burnished travertine with which its houses, squares and monuments have been built. The historic center is among the most admired of the region and central Italy by virtue of its artistic and architectural wealth. It preserves several bell towers and because of this it is also called the "city of the hundred towers". To visit the Theater and the Augustean Bridge, the church of San Francesco, the Cathedral and the Baptistery and the spectacular Piazza del Popolo which is home to the Quintana, one of the most extraordinary historical reenactments of Italy. If you are looking for a luxury villa or a historic building for sale in the center of Ascoli Piceno, Romolini Immobiliare is proud to present its selection of prestigious properties.